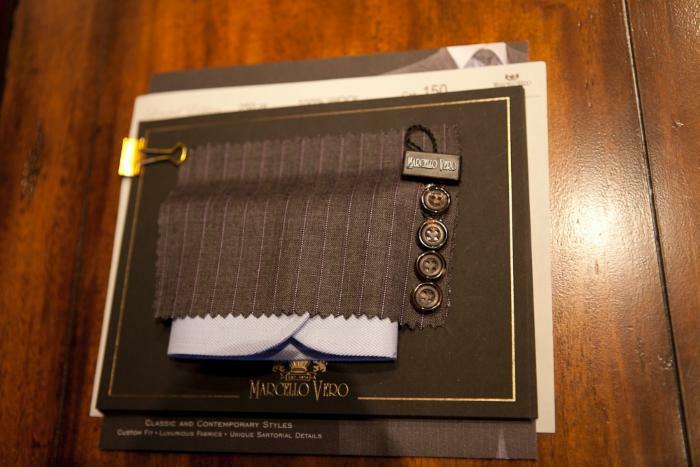 This cloth has been manufactured with extremely fine wool. Super Mills 1000 represents the top of our range in the series of the Super 160's worsted wools, connecting the quality of the yarn, both warp and weft, with the technology used in weaving. All these factors and its light weight lead to a special comfort for those who make a professional use of their garments.